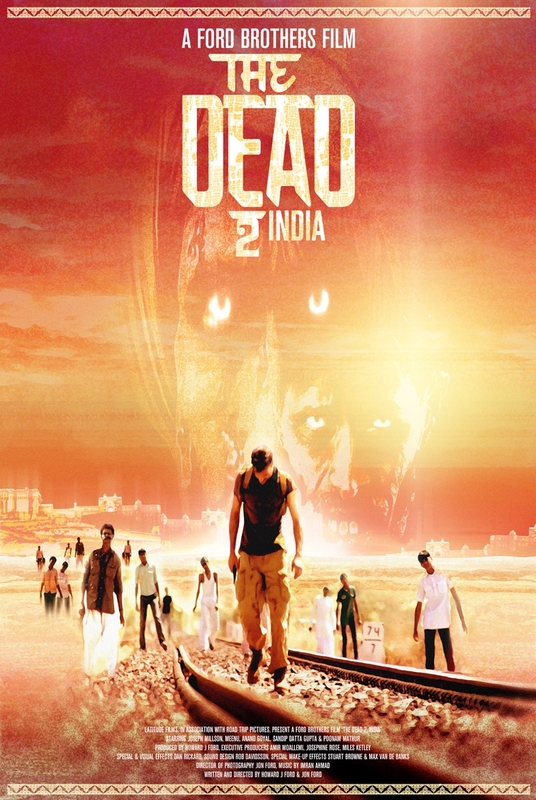 British director, writer and producer team The Ford Brothers have released the official poster for their Indian-set zombie road movie The Dead 2: India ahead of its sold-out launch night world premiere at this year’s Film4 FrightFest. 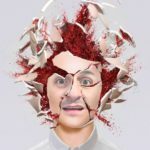 We say sold out but the festival organisers have kindly decided to provide extra room for those unlucky enough to snap up tickets to the premiere by putting on an extra special screening on Saturday, 24 August at 11 am. Tickets are already available here along with individual/day/festival passes. 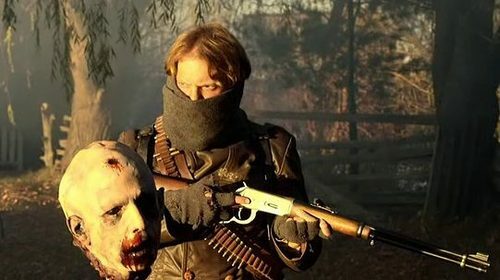 The Dead 2: India traces Nicholas Burton (Joseph Millson – who will be attending the festival along with the Ford Brothers), an American engineer, as he finds himself in a life or death race to reach his pregnant girlfriend Ishani (Meenu). 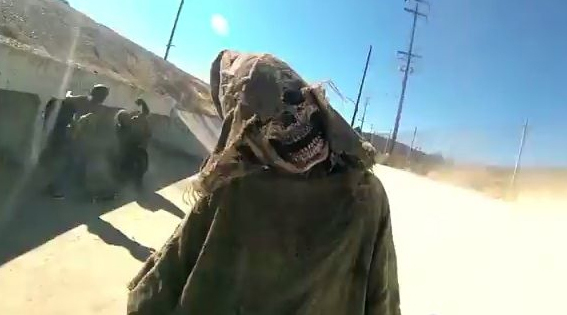 Burton joins forces with orphan street kid Javed (Anand Goyal) as they trek over 300 deadly miles of terrain as the zombie apocalypse threatens to destroy everything they once knew. The poster below was designed by Luke Insect (renowned for album cover artwork for the likes of The Prodigy and Reverend & The Makers) for FrightFest Originals. 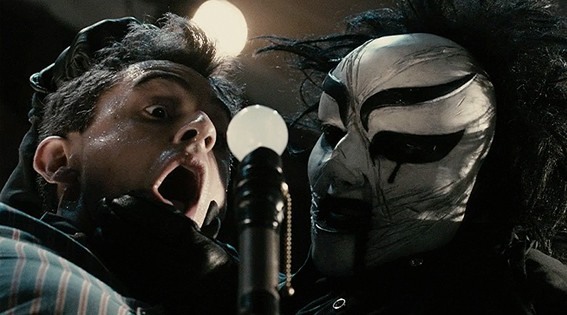 Attendees will be able to purchase both originals and copies at FrightFest. 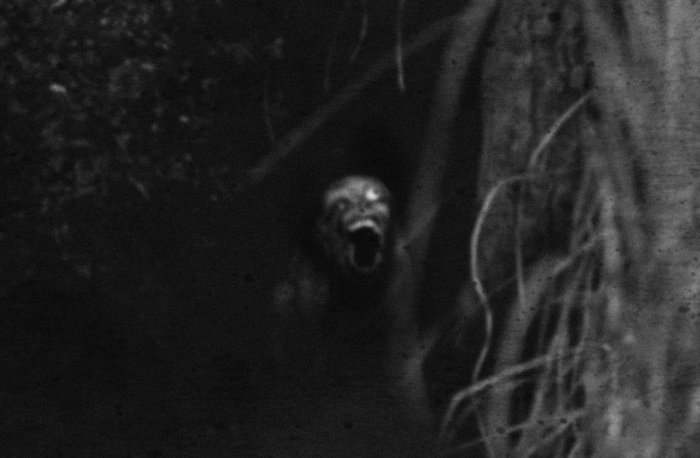 Head over to www.frightfestoriginals.com for further information. 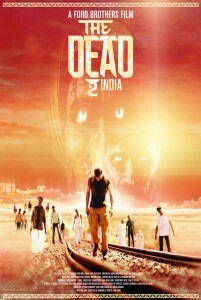 We’ll leave you with the latest trailer for The Dead 2: India.